Since April, restaurants and supermarkets across the United States have been responding to the Lime Panic of 2014, or "Limepocalypse", by raising the cost of limes and lime based products like margaritas and key lime pie. 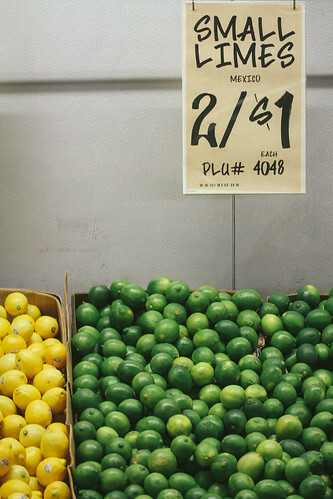 As result of poor crop yield and rising political tensions between farmers and Mexican drug cartels, Mexico has increased the wholesale price for a crate of limes from $15 to nearly $100. 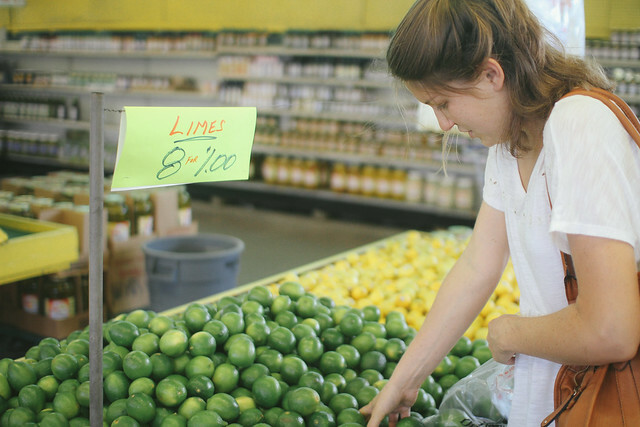 And, with Mexico accounting for 97% of US lime imports, lime prices have increased from "5 limes for $1" to "2 limes for $1." When Kelley and I ventured to Canino's, Houston's neighborhood farmer's market, this past week, we were in for a surprise. 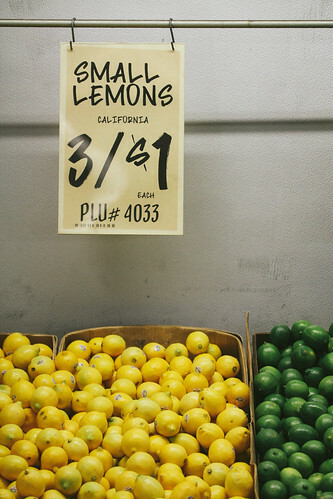 We found limes, 8 for $1. So naturally, Kelley purchased about 24 limes and made delicious key lime pie and key lime tarts.